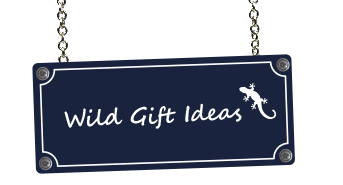 Creative minds have brought their fantasy and wealth of ideas together to create this selection of wild gift ideas. 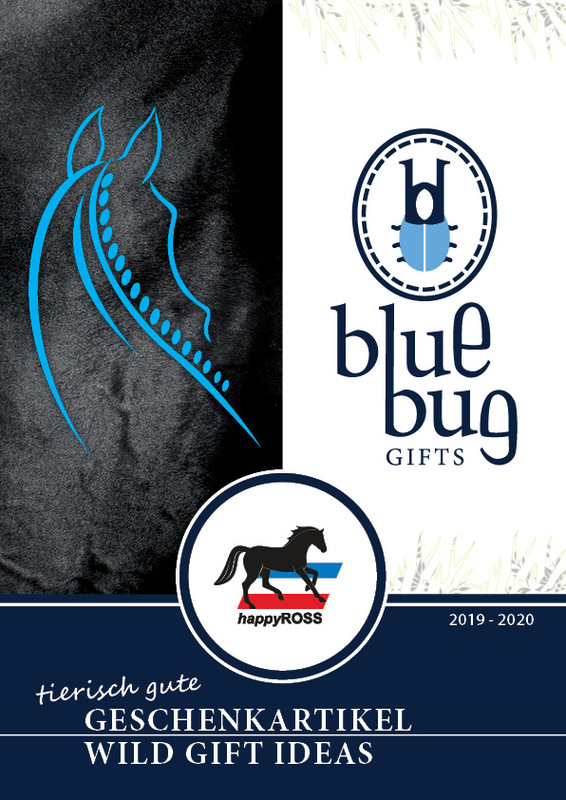 Even the name of the product line is inspired by the vibrant animal world: blue bug gifts. 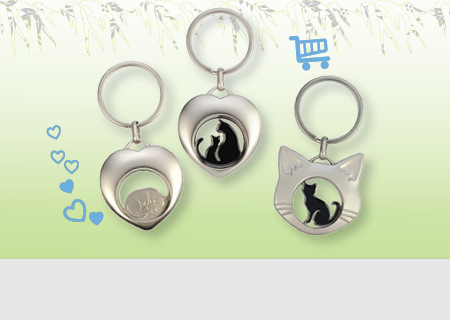 Beneath fluffy plush animals and bestsellers like keyrings and lapel pins we offer extraordinary decoration products and fashion jewellery. 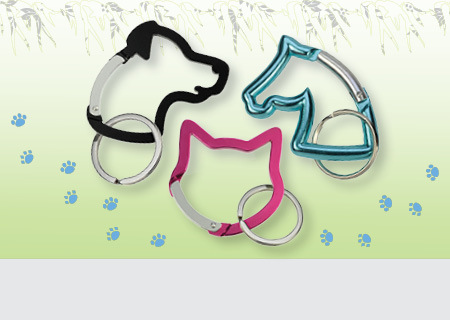 Our Products can be purchased through the pet trade. 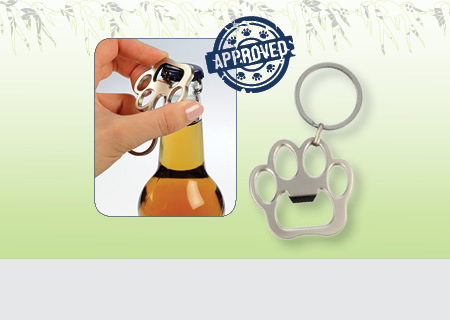 Retailers can order directly from our webshop. 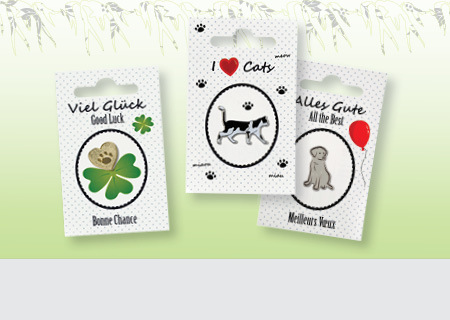 ...for everyone who loves dogs and cats. 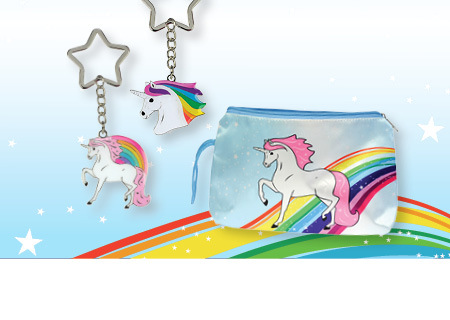 ...offers a great variety of imaginative products.